Yogurt and raspberry is a very intense taste experience. 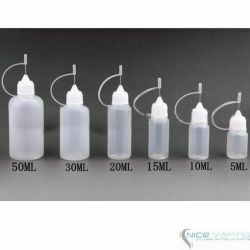 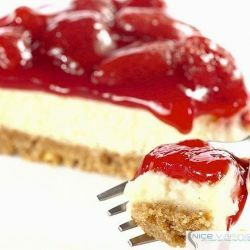 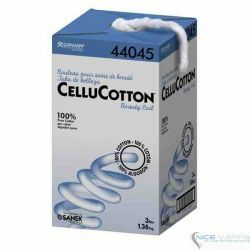 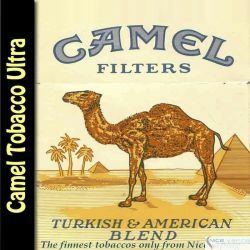 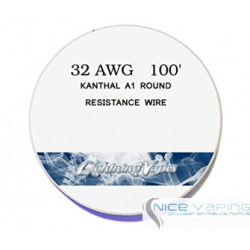 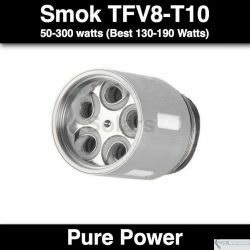 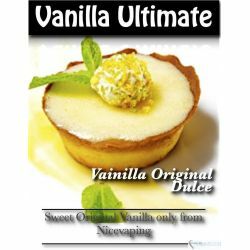 Having a sweet and acid flavor, you will have a very pleasant experience in just five minutes. 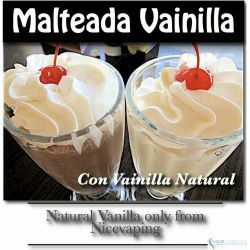 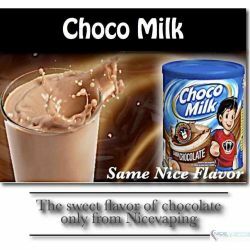 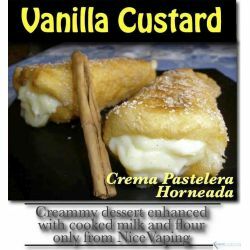 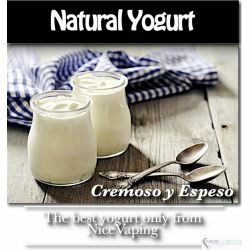 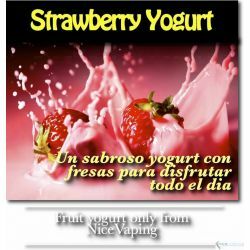 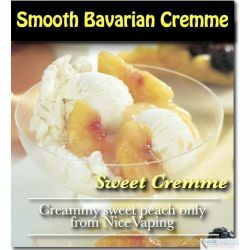 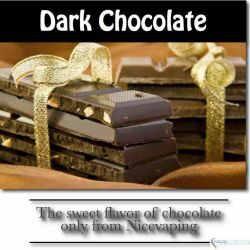 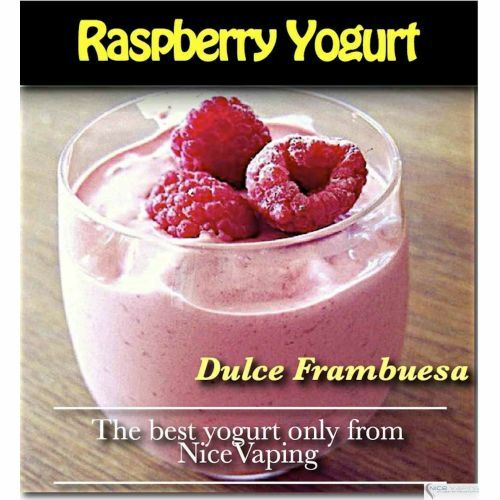 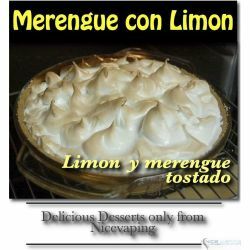 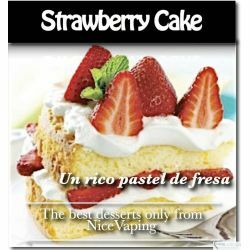 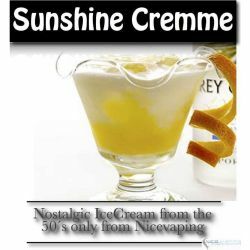 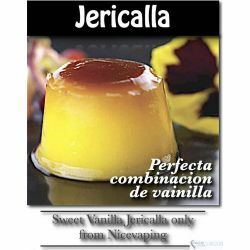 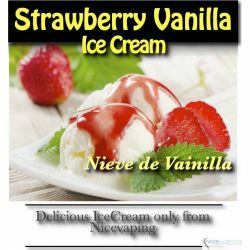 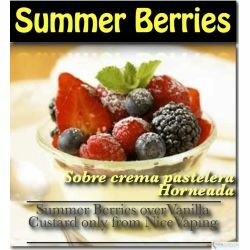 A strong and delightful e-liquid with the full flavor of raspberry and yogurt as only niceVaping may deliver.